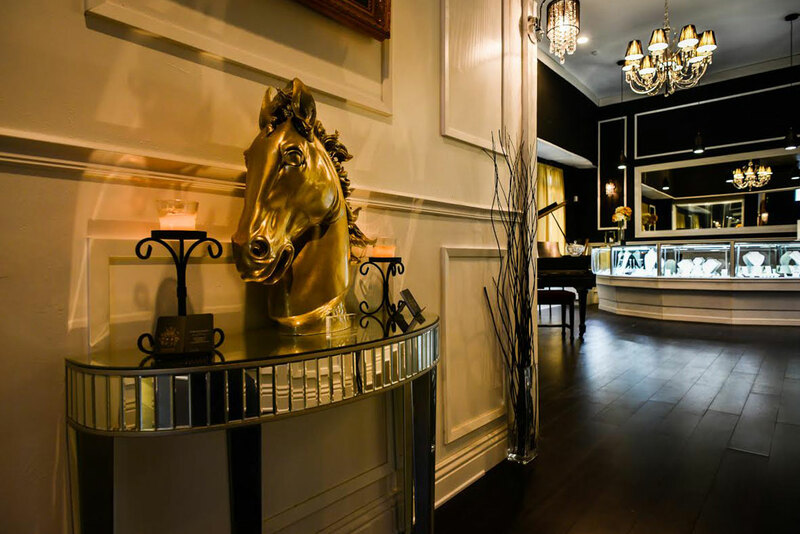 Mark Paul Fine Jewelry is the premiere fine jewelry store in Long Beach, California that specializes in custom, bridal, fashion, vintage, and mens jewelry with precious and semi precious gemstones and metals. With over two decades of experience, MPFJ handcrafts the most impeccable pieces which exemplify precision, beauty, craftsmanship and artisty with a modern approach. The company only uses the finest of materials, crafted here in the United States by our world class artists. And their work departs from usual or accepted standards in hopes to achieve diversity through creativity. Being an artist and jewelry designer is Marks biggest passion. He prides himself on thinking outside the box and not being afraid to let his creativity and imagination hinder what some say is impossible to do. Mark continually strives to ensure that whomever walks through the Gallery will receive the greatest experience the jewelry industry has to offer with taking a no pressure approach and focusing on the education of each and every jewelry piece to ensure every client not only understands the value they are getting but also to appreciate the artistry involved in there beautiful one of a kind jewelry.